This product is wonderful. I have found it is as good as other more expensive mists I have used! 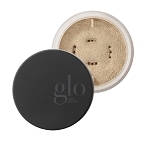 It is perfect over mineral make up or anytime of day for healthy glo! This is a MUST have for anyone that has laser work done! Improves healing and down time! 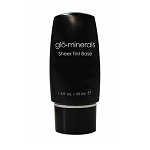 I absolutely love Glo-Minerals Hydration Mist. 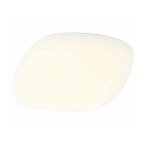 A perfect Primer and Finisher for the Pressed and loose foundations. Won't be without it, EVER!